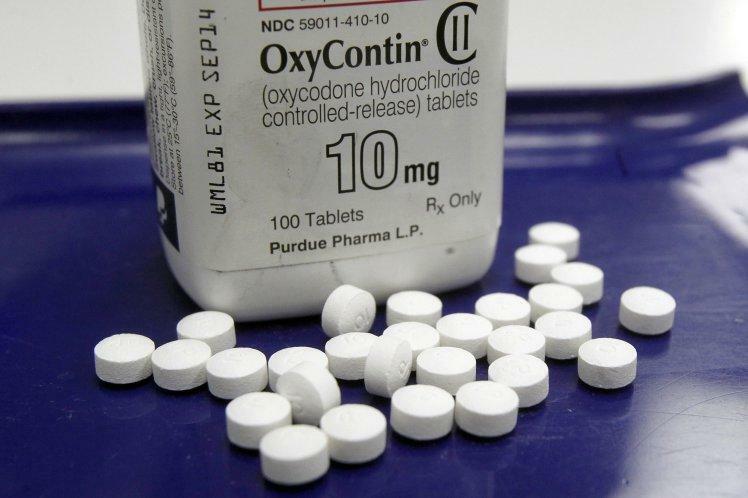 The OSU Center for Health Sciences has received two grants totaling more than $1.8 million to help with Oklahoma’s opioid addiction epidemic. A $1.4 million Centers for Disease Control and Prevention grant through the state health department will let the Center for Wellness and Recovery respond to the opioid crisis in the same way health organizations respond to disease outbreaks. "And that’s to look at the data and find out where areas are hardest hit, to go in and for people who aren’t yet affected, educate them on risks and how to stay safe, and for people who are affected, to try to get them treatment," said Center for Wellness and Recovery Director Julie Croff. A $440,000 grant from the Substance Abuse and Mental Health Services Administration will help every OSU medical resident over the next three years qualify to provide medication-assisted addiction treatment. "Imagine all of these new pediatricians are able to diagnose and treat opioid addiction, all of these new family medicine doctors and internists. And so, everyone will be better trained and better able to address the epidemic," Croff said. The SAMHSA grant will also help the university train current doctors in the medication-assisted treatment. "I think we’re getting a good start on either end, but it’s going to be several years of needing to do activities like this and additional training events for other individuals before we really get this under control," Croff said. Oklahoma’s overdose rate of 21.5 per 100,000 people outpaces the national rate, and it could increase 50 percent by 2025 if nothing is done.